After missing the first six rounds of the 2017 British GT Championship, York-based Ebor GT returned in style for rounds seven and eight at Circuit de Spa-Francorchamps with a double GT4 class win. 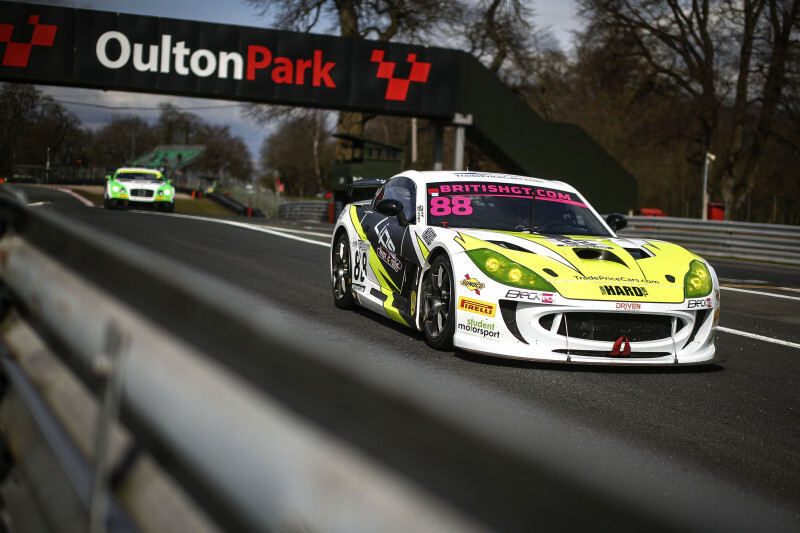 EnduranceandGT editor Andy Lloyd spoke to Ebor GT partner Adrian Snook about the weekend and what the future holds for the #60 Maserati GT MC GT4 in 2017. First of all, many congratulations for the double win at the weekend. When you drove through the gates at Spa-Francorchamps last week, did you ever, in your wildest dreams, think you would leave with two class victories? 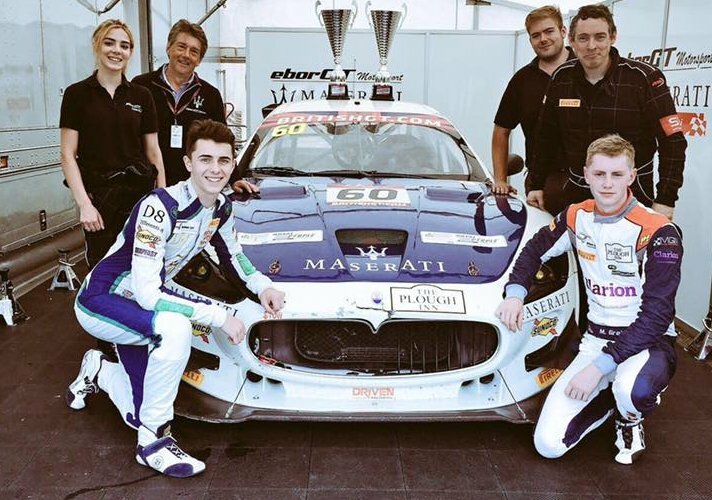 The Maserati has been missed for the first six rounds of the 2017 British GT championship. That must have been very hard for you, wasn’t it, knowing you had a quick car but, for six months, no drivers? How much development did you do with the Maserati GT MC GT4 over the winter? Where did the pace of the car come from at Spa? You had a problem for qualifying where, after being quick in practice, you couldn’t get out for the two sessions. Could you explain what happened? Matty Graham and Charlie Fagg, as a driving partnership, clearly gelled quickly and effectively. You must have been very pleased with their mature approach to the two races bearing in mind where they were starting from? 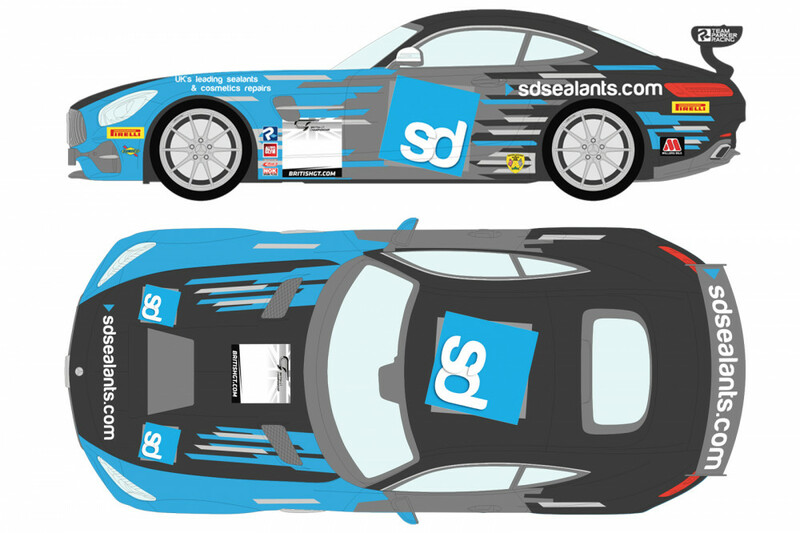 The big question – where next for Ebor GT and the #60 Maserati GT MC GT4? 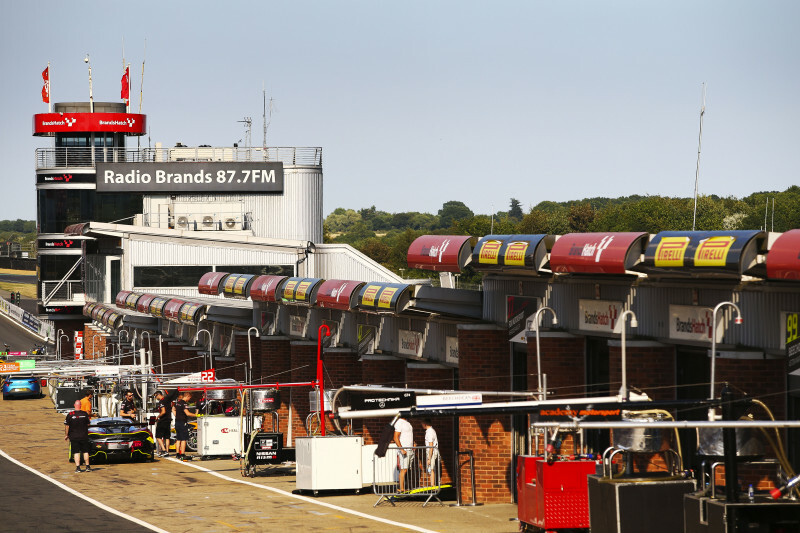 Do you hope and expect to be back on the grid for Round Nine at Brands Hatch in August? 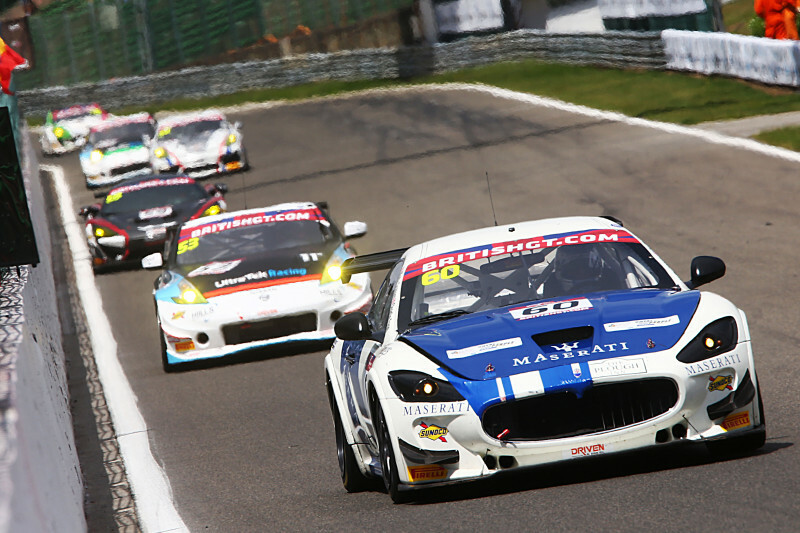 The British GT Championship returns for Round Nine at Brands Hatch on August 5 – 6.